The first step to becoming more energy efficient is by gaining insight into how you use power. Insight combined with control leads to intelligent power management. carbonTRACK, supplied and installed by Newfield Alternative Energy is an intelligent low-cost energy management ecosystem. 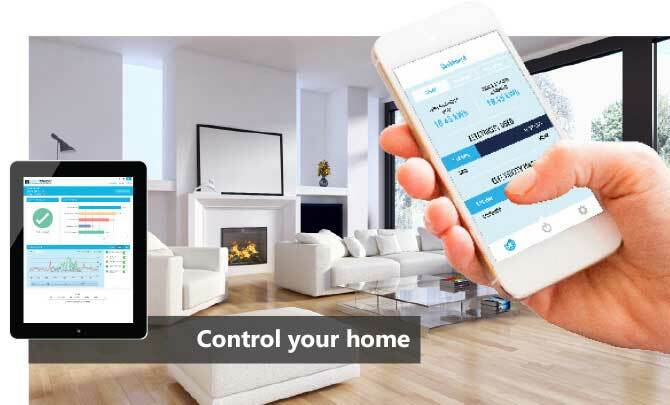 carbonTRACK is available via any smart phone, tablet or computer and includes professional installation and integration into your home. Insight + Control = Power. Own your power. To find out more about how you can control and manage your power contact Paul 083 326 9758, or mail us on info@newfield.co.za .